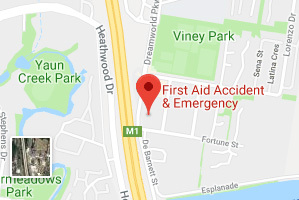 The team at First Aid Accident & Emergency are happy to announce the opening of our newest First Aid training centre located in Coomera. 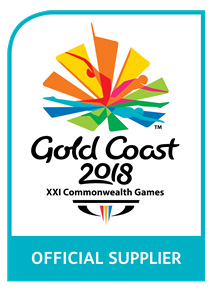 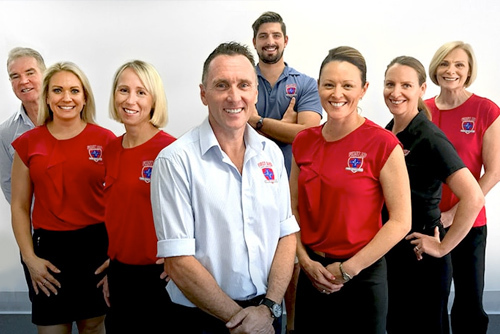 Courses at our Coomera Training Centre will begin July 26th 2018. 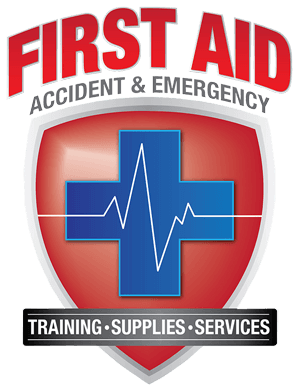 For location information and directions, click here. 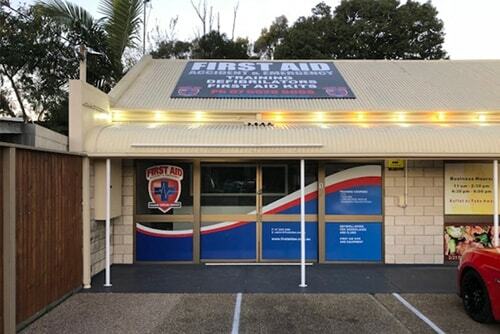 Our new location, situated along the highway next to DreamWorld, will allow us to service areas such as as Helensvale, Oxenford, Coomera, Pimpama, Ormeau and all of the other neighbouring suburbs. 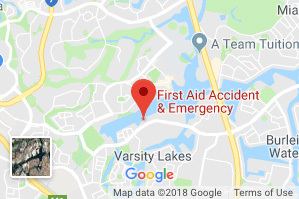 At our Coomera training centre we will be facilitating selected First Aid training courses as well as providing further service to surrounding businesses and schools with their First Aid requirements. 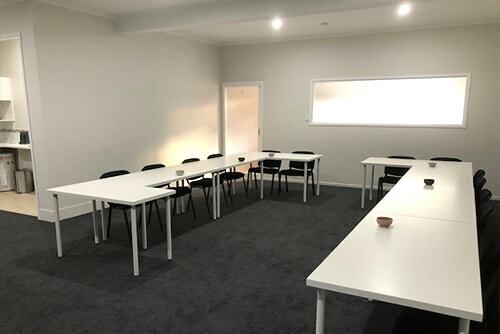 If you have any questions regarding our new training centre, please contact us and our friendly team will be happy to assist you.